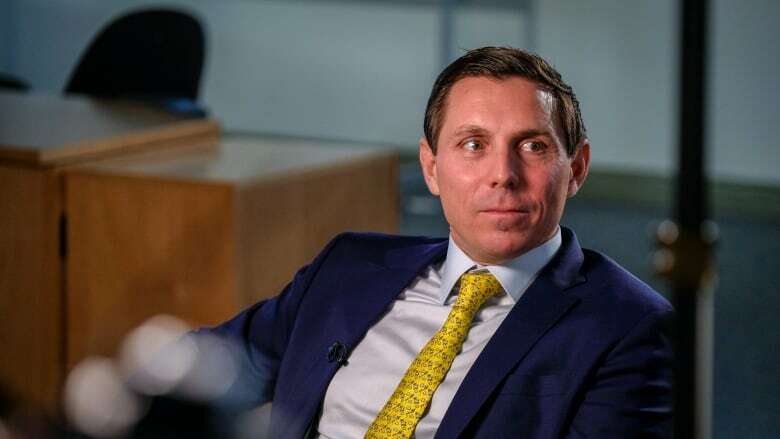 Former Ontario PC leader Patrick Brown comes out swinging in a new tell-all memoir, claiming the province's current finance minister, Vic Fedeli, has also been the subject of a sexual misconduct allegation. Brown's new book also contains allegations that his former party spied on him as far back as 2015. 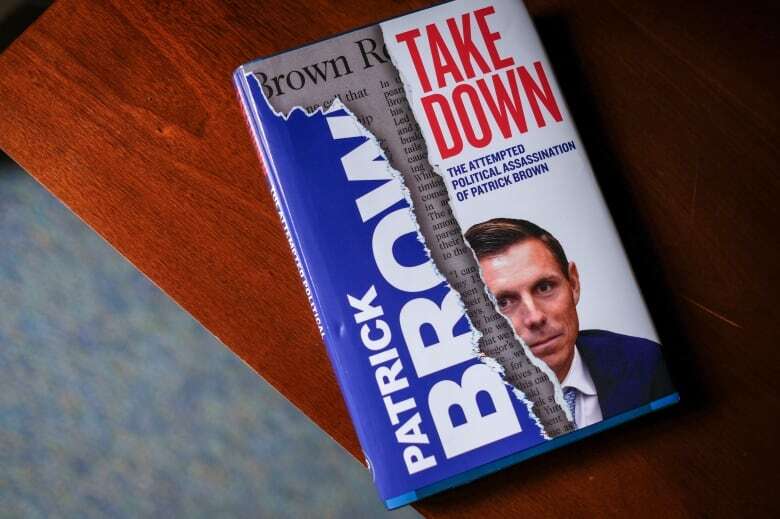 Entitled Takedown: The Attempted Political Assassination of Patrick Brown, the book follows Brown's rise in politics, starting with his nine-year-old self writing a letter to then-prime minister Brian Mulroney and ending with reflections on his life after his abrupt resignation as Progressive-Conservative leader earlier this year, following allegations of sexual misconduct. "I wouldn't wish it on my worst enemy," Brown told CBC News in sit-down interview, describing the night he was forced to resign. "It's like being run over by a truck. You can never be prepared for that." 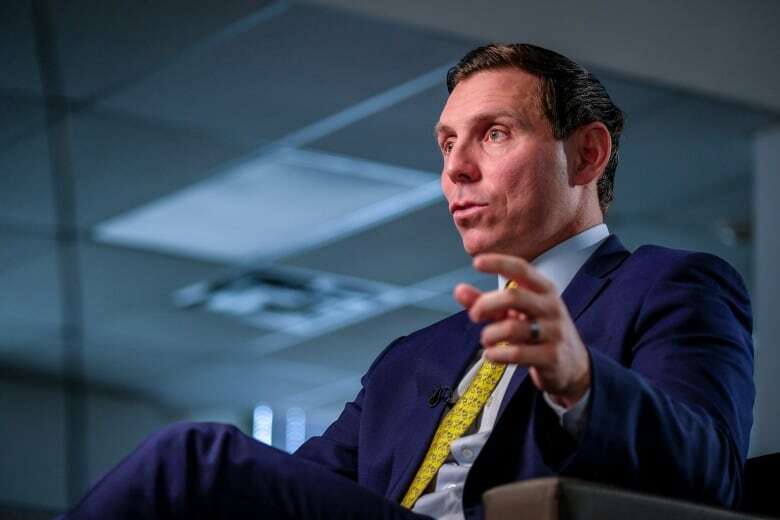 Brown, who recovered from the scandal and was elected mayor of the City of Brampton in October, takes aim in the book at a number of PC caucus members and former staffers, and claims he was stabbed in the back by those in his inner circle. In the book, Brown directs a series of blows at current Finance Minister Vic Fedeli, accusing him of once being the subject himself of an allegation of sexual misconduct. Brown writes that in December 2017 — not long before he was ousted as leader of the party — he received a handwritten letter on his desk from a female staffer accusing Fedeli of inappropriate behaviour. CBC News has not seen the letter. The allegations aren't detailed in the book and neither is the name of the staffer. But while he was still PC leader, Brown said he informed Fedeli that he would look into the matter. In the book, Brown claims that when Fedeli became the interim party leader, the woman was let go — for undisclosed reasons — but kept on the legislative payroll. In the days following Brown's resignation, Fedeli was a harsh critic of the former party leader. "We watched in shock and horror and disappointment and sadness at these allegations," Fedeli told CBC News at the time. "This is just plain and simply horrible." A month later, Fedeli wrote to the party president saying that Brown didn't have the confidence to be a party candidate in his Barrie riding. "I was surprised at Fedeli's cavalier, holier-than-thou attitude, given that he knew full well that he may have dodged a bullet," Brown writes in the book, referring to Fedeli's remarks about him after he resigned. "Queen's Park smells of hypocrisy right now," he says of the Ontario Legislature. 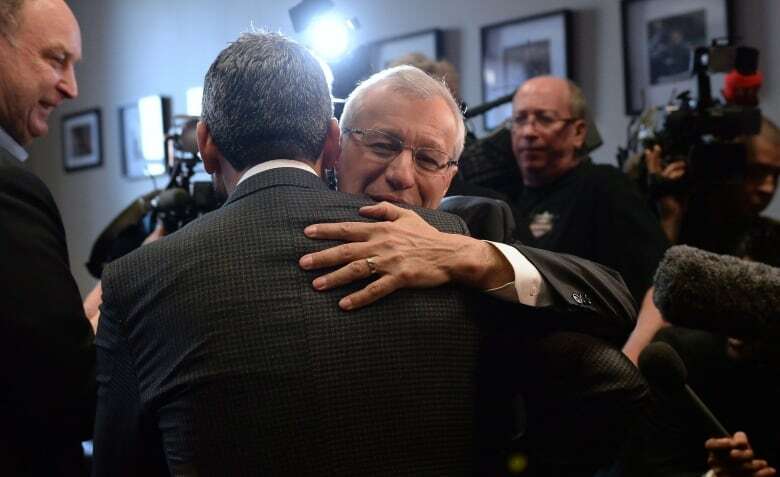 CBC News has independently verified the allegation was made against Fedeli. The allegation has never been tested in court. Fedeli dismissed the accusations on Wednesday. "These accusations from Patrick Brown are categorically false and without any merit. Facts relating to Mr. Brown's lack of credibility are well documented and on the public record, as are his motivations in using his book to pursue old grievances, Fedeli said. He added he has "retained legal counsel" and is "prepared to take whatever action is necessary to hold any person making these false allegations accountable." NDP deputy leader Sara Singh called for Fedeli's removal from cabinet. "I assume that [Ontario Premier] Doug Ford will be immediately ordering a fully independent investigation, and be removing Mr. Fedeli from cabinet while that investigation takes place," Singh said in a statement. But Ford is standing by Fedeli, calling him "one of the most honourable, ethical, and decent individuals I have ever had the privilege of knowing and working with." "I stand behind him completely from this disgusting smear campaign. He has my full support," Ford said on Twitter. Brown claims in the book that in the weeks following his resignation, he hired a private investigator to look into who may have been behind his "setup." 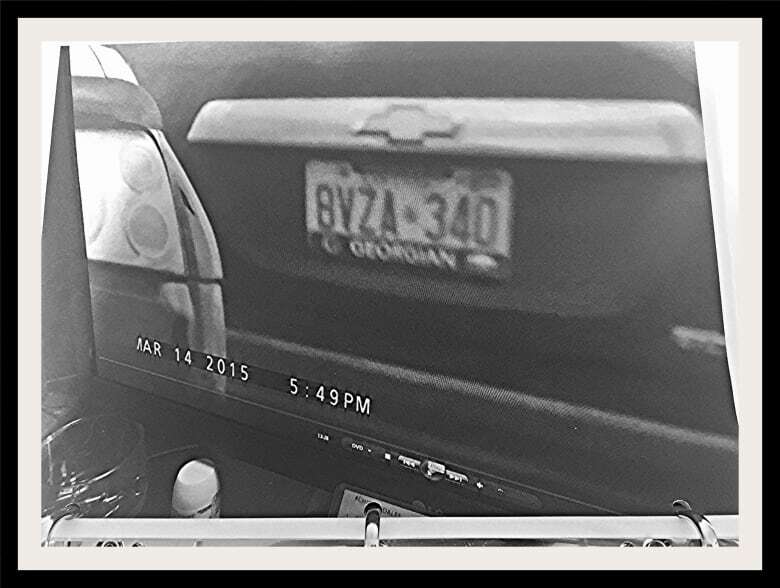 In the process of that investigation, Brown said he learned he himself had been surveilled in 2015 and 2017. Brown claims the person who hired investigators was a lawyer with ties to the PC party, and that this individual paid the firm $118,000 for the surveillance work. Brown believes it was for nefarious purposes, but told CBC he still isn't clear what the motive may have been. "I never thought that politics in Canada could be reminiscent of House of Cards or a movie, but some of the stuff that I've gone through is frankly out of a movie." Brown said. In the years prior to Brown's resignation, there were questions within the PCs about his ability to lead them to an election victory in 2018. In the book, Brown frequently describes himself as a "red conservative." He writes that he felt disliked by the party for his more progressive stance on issues such as gay marriage, climate change and the carbon tax. "I would say to Ford that the social conservatives are dinosaurs who are becoming less and less relevant every single day," Brown writes. Asked what he hopes will be the key takeaway from his book, Brown said he wants to expand people's views on the current form of conservatism. "I believe you can be a proud, progressive conservative who cares about gay rights and cares about the environment and have a social conscience," said Brown. "I believe there is a place within conservatism for that Bill Davis style of politics. I hope that we'll see some champions for that in the future."